Nice bag to start the new year! 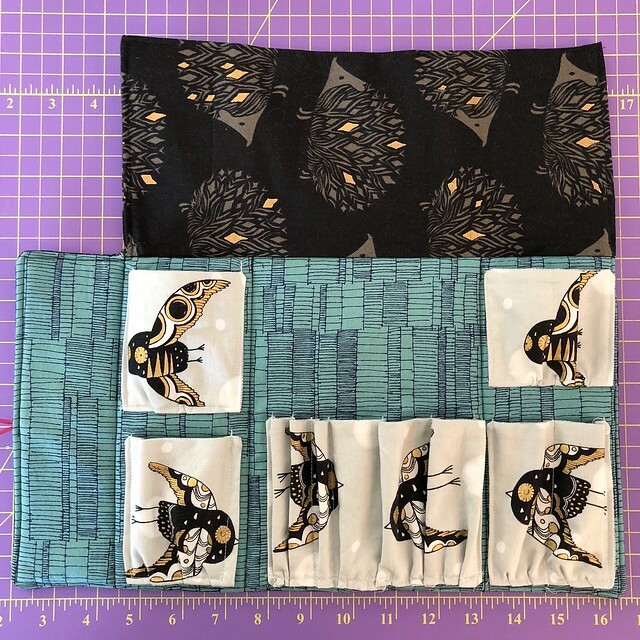 Love the hedgehog fabric! Such a nice gift idea and love the fabric. Adorable hedgehogs. I'm sure your friend will love the gift. Without getting bored I thoroughly enjoy whole reading.Machine Embroidery Designs thanks for sharing. How lovely and so nice to see you blogging again! 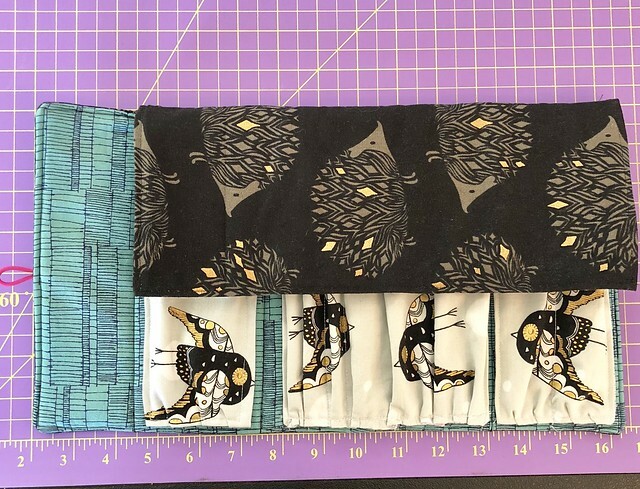 May the New Year include lots of sewing, blogging and personal time! So cute! 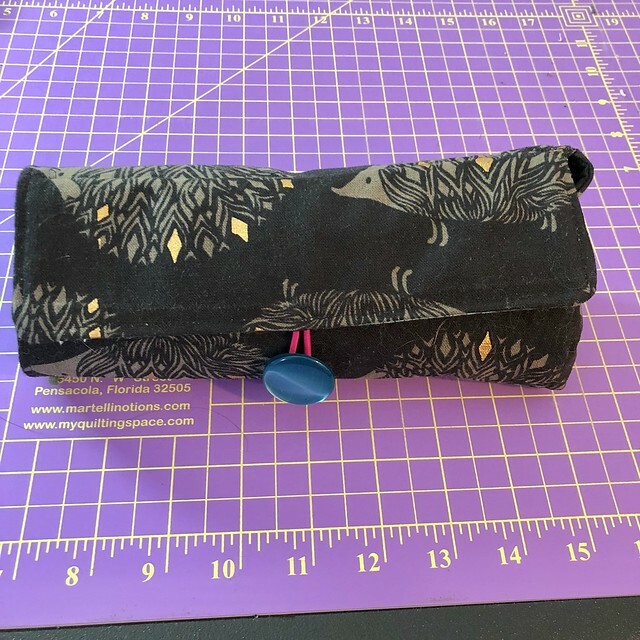 Love the hedgehog fabric and the idea of a make-up roll instead of a make-up bag. I'd never have thought of a roll for anything but the brushes!